Govind Singh October 12th, 2015 Web Analytics 3 comments. Marketers have a habit. Whenever they think analytics, they think web analytics. Their data tracking spins around Google analytics. They leverage the most of it to track page views, test variables and track their website's performance. But, a website may even have additional data to track that they usually miss. Web analytics are crucial, but there exists other metrics too that need to be tracked while starting the campaign. Here are other analytics other than web analytics that should be monitored to discover critical information about business and customers. The funnel analytics gives insight data about customer flow through various sources like lead generation and checkout pages. Though, web analytics fetches basic funnel data, you can access specialized customer data using specialized software. These software help you to understand customer funnel better. These tools let you have the better idea how leads obtained through your acquisition and onboarding funnels are working out. Once you finish the test, you can conduct tests and make changes to forms, buttons, language and more. Being a marketer, you need to think beyond how people come to your site. It's also important to understand what they're doing on your pages. Where are they clicking over the website? Where are they hovering? Where are they looking? There are tools available for on-site engagement analytics like mouse-move heat map and click heat map tracking tools. Mouse-move heat map reflects where people hover and move across your pages. Using this information, marketers can make their website more intuitive and user friendly. Click heat mapping tools tell you the exact locations where visitors' cursors clicked on your website. In order to find and address usability and navigation issues, this information can be useful. Startup entrepreneurs usually miss to survey customers and pile up date via consumer feedback channels. Now, using customer analytics, you can learn what were the customers looking for at your websites but didn't find. It helps you identify problems in your marketing, such as confusion over your messaging. When a marketer looks beyond the Google analytics, the metric helps marketers to find better ways to comunicate with customers. They however need to have access to data on emails, newsletters, in-app messaging and more. 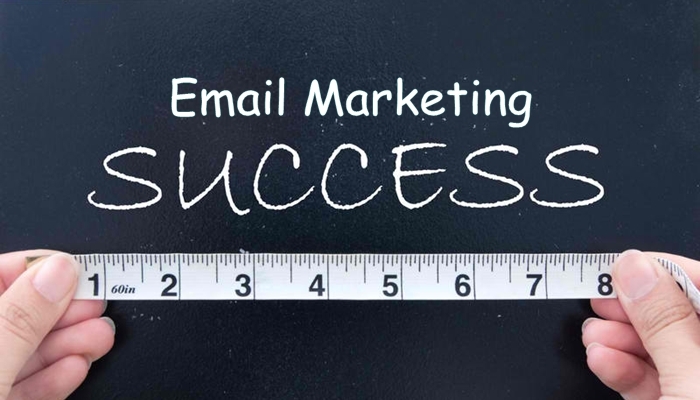 There are several email communication platforms that can help you understand how your communication channel's are working and if they need a sort of edits to improve the performance. These lifecycle analytics tools improve both communications and customer development by helping you identify and survey specific customer segments. Marketers push those channels into actions in begining of the digital marketing campaign that deliver the best result. This is though a risky way to enegage into the business. 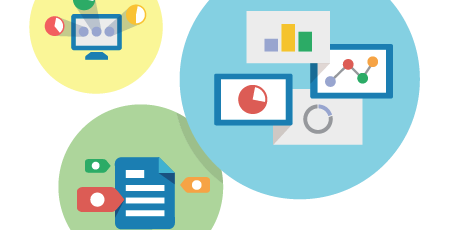 Using marketing analytics helps to monitor, track and compare your marketing channels in one dashboard. This can further help to understand which approaches work best during the campaign. It's also helpful in measuring the success of specific campaigns. Once you're done with the data, you can decide the ways to allocate your marketing budget and make better business decisions. 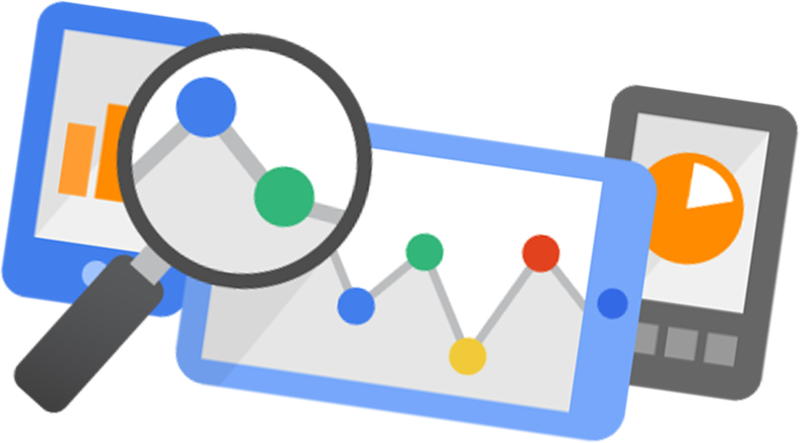 Web analytics measure things a webmaster think about, like page load times, page hits per visit, and time on site. With marketing examination, marketers can comprehend the viability of their marketing , not simply the adequacy of their website. Lifecycle Analytics empowers you to track how your individual prospects and leads are communicating with your different advertising activities and channels after some time. Analytics and data will assume a significant part in optimizing your conversion funnel. You have to comprehend what measurements are vital to your brand image and compare to every funnel stage..